In 1923, American Microscopist, Theophilus Painter, announced to the world that humans had 48 chromosomes. This number was repeated like a mantra for several decades until plant cytologist, Albert Levan, announced in 1956 that it was wrong. The actual number is 46. The wrong information, repeated frequently enough often becomes accepted as fact. This is known as reinforcement syndrome. Many eminent scientists accepted that humans had 48 chromosomes, even if their microscopes said otherwise. The same thing has happened with the supposed extinction of dinosaurs 65-million years ago. 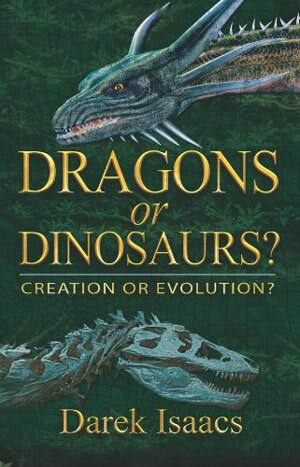 Much evidence suggests it's wrong, like historical accounts of dragons that sound like dinosaurs and the existence of blood cells and protein in dinosaur fossils. 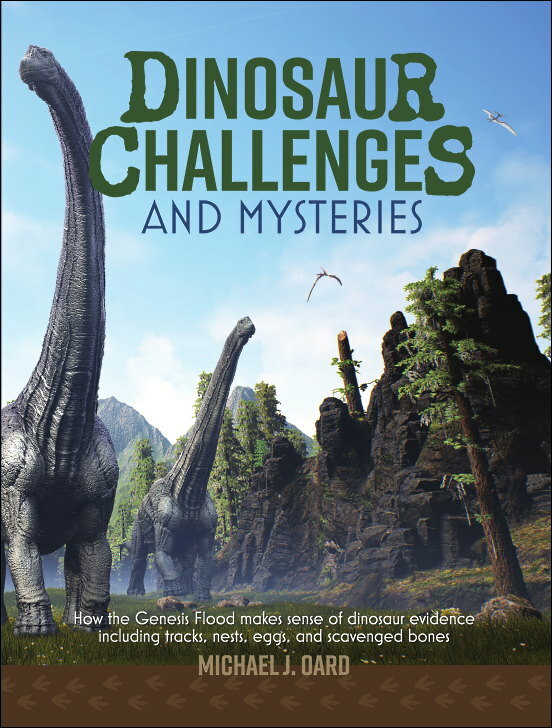 However, the notion that dinosaurs died out 65-million years ago has become very hard to dislodge. This is another example of reinforcement syndrome.